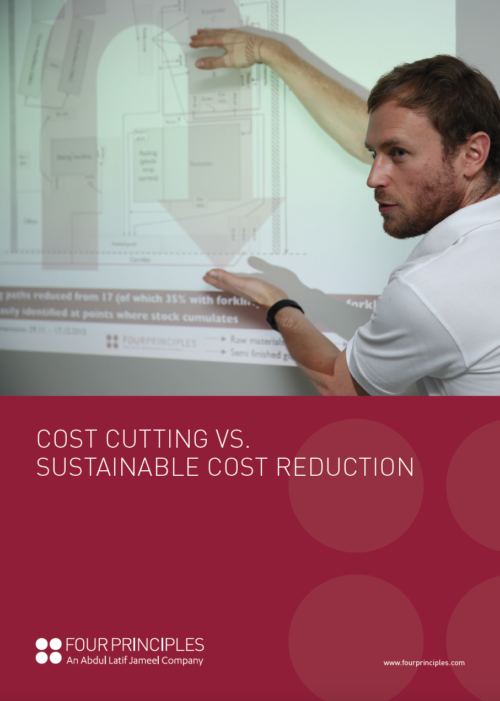 In isolation, cost-cutting impacts negatively on the service or product the customer receives. Conversely, Lean Management principles achieve sustainable and profitable efficiencies by reducing waste and adding value for the customer. The phrase “Lean Thinking” is telling. Far more than a mere set of management tools and strategies, it is a philosophy – a mindset whereby all employees are actively engaged in implementing zero waste and delivering optimised value to the customer. It represents a shift in the corporate psyche and, as such, can be a challenging and complex proposition for a business to undertake. 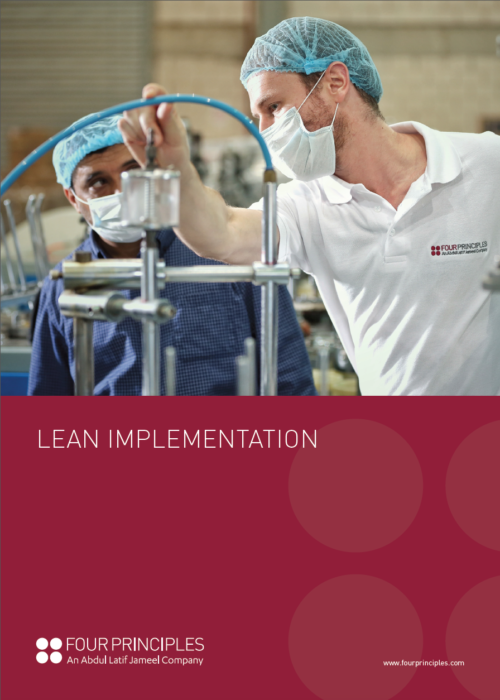 Moreover, Lean must be a sustainable improvement, continuously maintained and perpetuated by the workforce – not just while our Lean Management Experts are in attendance, but on a permanent basis. At Four Principles, our experience in managing such fundamental cultural transitions enables us to help you address and resolve the many challenges you may face along the way. Because many aspects of Lean appear to fly in the face of conventional thinking of supply chain management, for example operating without inventory or producing to order rather than for minimum stock levels, many organisations fear resistance from within their workforce. However, by piloting and implementing Lean improvements on a gradual basis, targeting quick wins first, Four Principles are able to demonstrate not only the efficacy of Lean techniques but deliver palpable, measurable results to back this up. Moreover, by working with your workforce and targeting waste and operational issues which they have identified, the level and speed of employee engagement and buy-in are accelerated. Pulled by managemental direction, employees are empowered to push the improvements that will improve their working conditions and processes most readily, with the entire organisation moving in the same direction and sharing the same objectives. Identifying and collaborating with the organisation’s formal and informal cultural leaders, Four Principles establish ambassadors and advocates for sustainable change, motivating the organisation from within. Four Principles’ roots can be traced directly back to Toyota, who developed Lean Management principles in the manufacturing sector. However, whilst the tools and processes may vary, the principles of Lean Thinking can be applied to any business discipline. 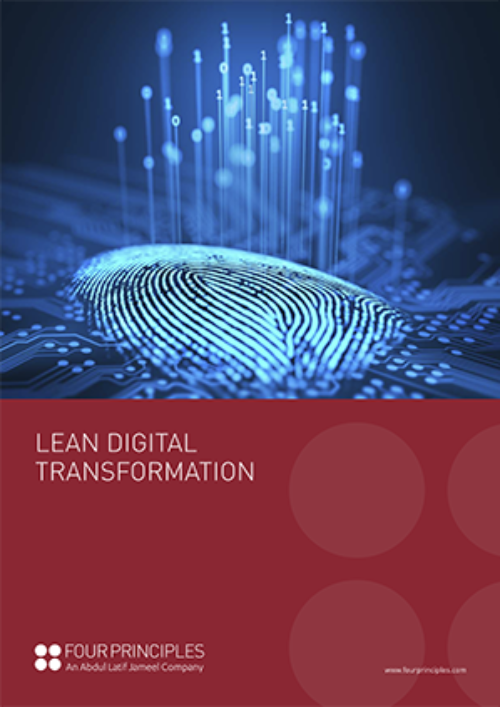 This is because the primary focus of Lean is not on manufacturing, process or machinery, but the one fundamental attribute that all businesses share – the customer. Improving value for the customer is a common objective to all businesses. Doing so by implementing zero waste is the universal focus of Lean Management. The key to acquiring and keeping customers is by offering value. To do this, we must first understand our customers and what they are willing to pay for – this is what we call “value”. By definition, everything else is waste, diminishing value to the customer and reducing profitability. Put simply, Lean Thinking (or Toyota Way トヨタウェイ) is delivering value from the customer’s perspective and eliminating waste (or muda 無駄). 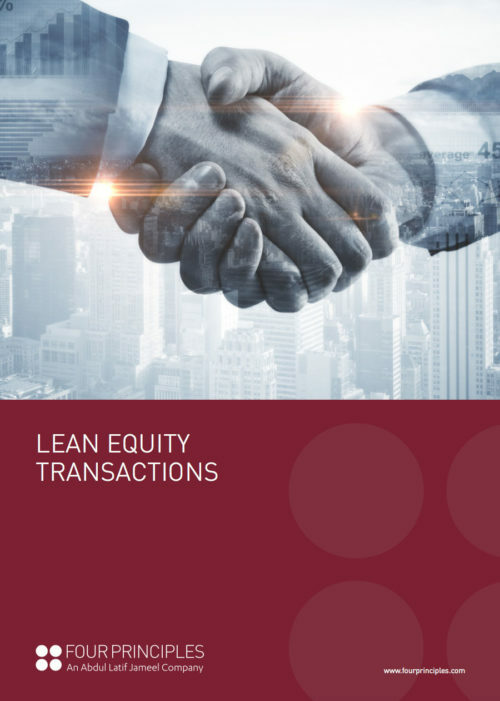 Lean is a suite of four complementary, interconnected principles, each geared towards increasing value to the customer by improving efficiency. By applying these simple principles, any business in any sector can not only provide a better service or product to their end users, but also make fundamental, sustainable improvements in profitability. 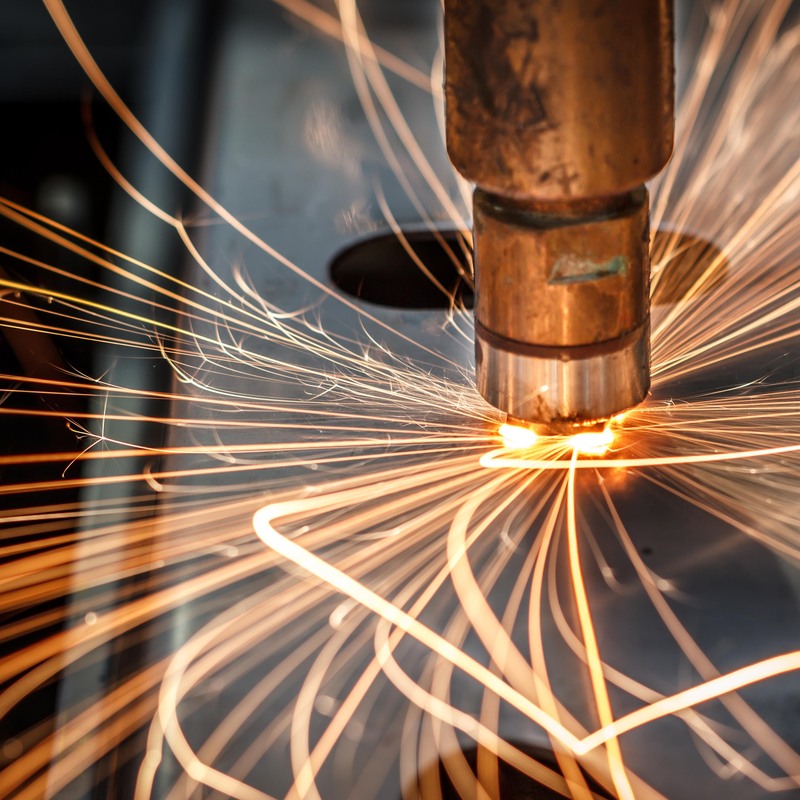 Avoid over-production and stockpiling, thereby saving working capital, by letting demand dictate the rate at which goods or services are delivered. In this way the customer, or the next step in the chain, “pulls” value through the process. Value should be added in a smooth, uninterrupted flow, from the start to the end of the production process. The ultimate effect of this principle is that all process steps are focused and aligned to adding value, one piece at a time, removing all wasteful and unnecessary activities from the process. The starting point in Toyota’s success story, Zero Defects is all about identifying errors or defects as closely as possible to where they occur. By so doing, and by neither accepting nor passing on defects, issues are resolved quickly and efficiently, avoiding subsequent re-work and quality issues. The German word for timing, Takt refers to the rhythm at which goods or services are produced to meet customer demand. With a consistent, continuous rhythm providing a heartbeat for your production processes, it is far easier to regulate, responding flexibly and effortlessly as demand rises or falls.